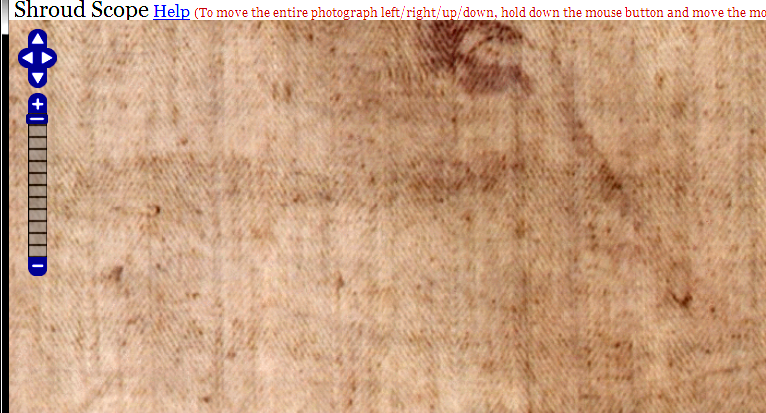 uv fluorescence | Is the Shroud of Turin really some kind of supernatural photographic 'selfie'? 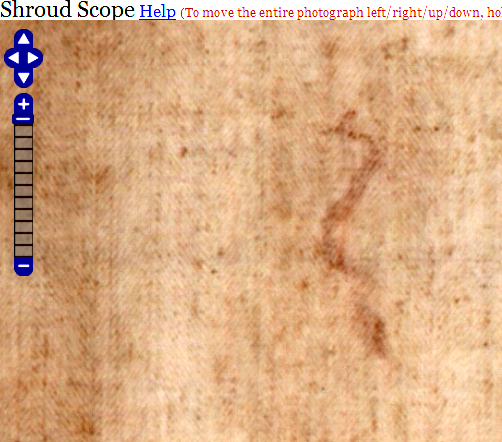 Modelling the Man on the Turin Shroud using medieval technology: are we nearly there yet? 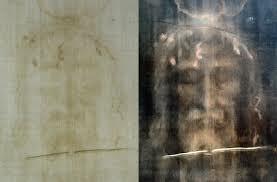 Does thermally-induced scorching of linen ALWAYS produce fluorescence under uv, rendering it invalid as a model for the Turin Shroud? Answer: most definitely NO. 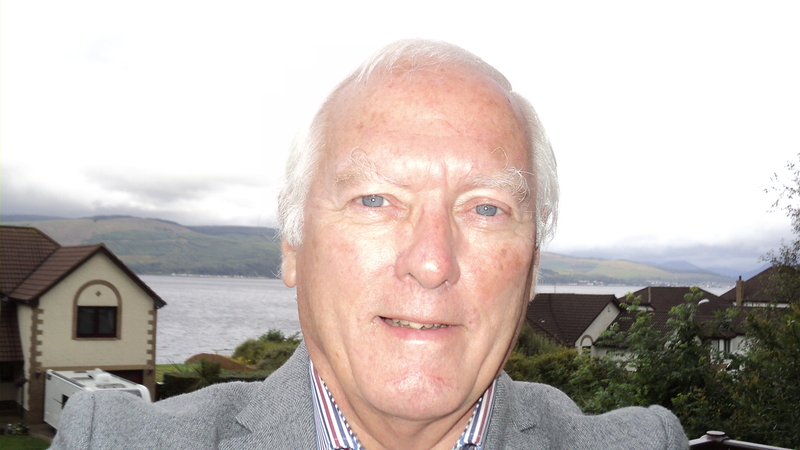 Guest posting from Hugh Farey (yipee – another science bod! ): here’s a snapshot of his current studies of scorching and uv fluorescence.